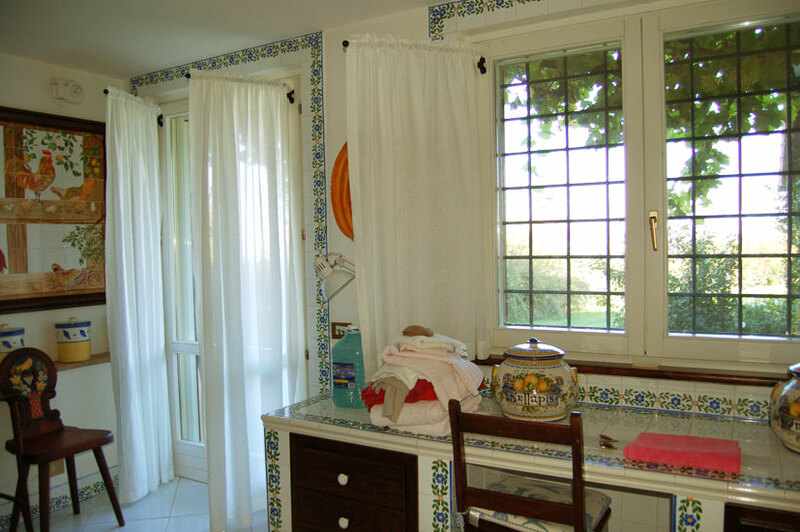 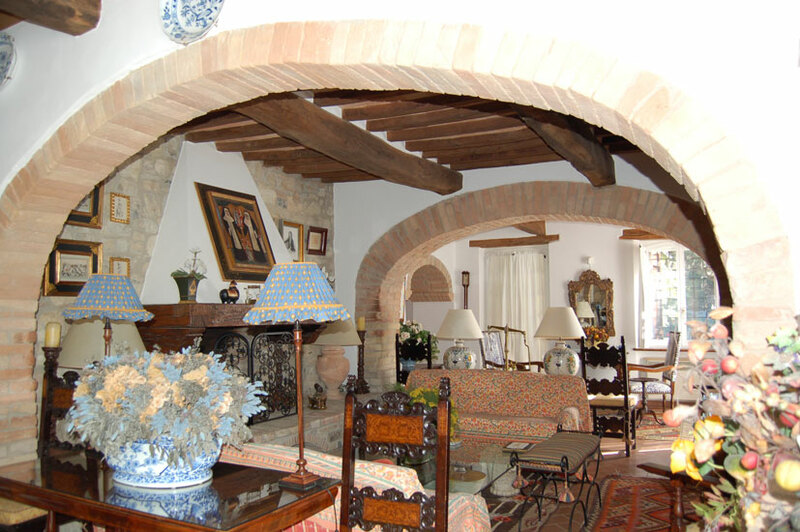 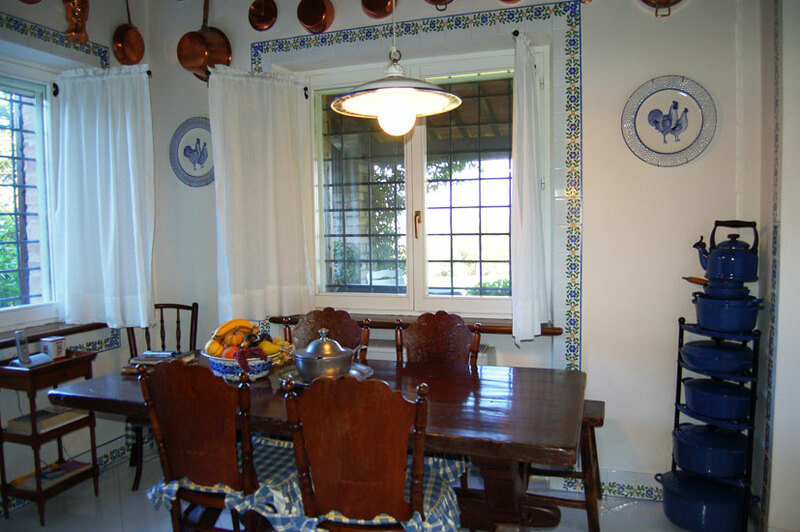 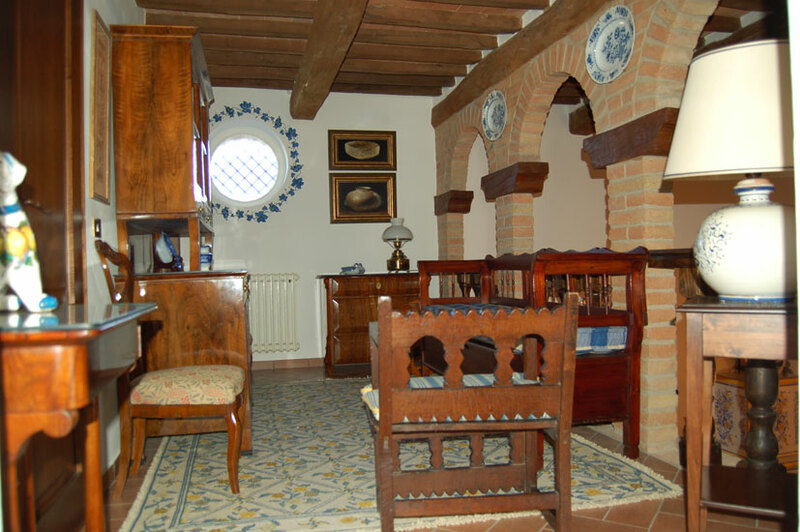 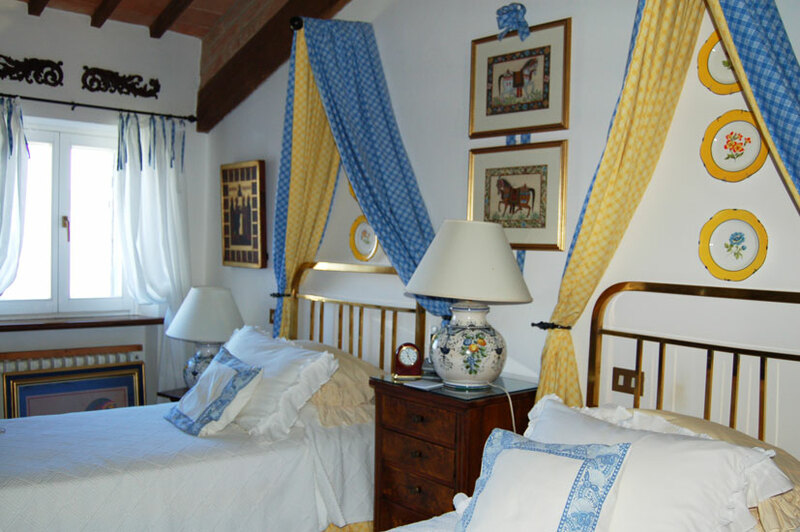 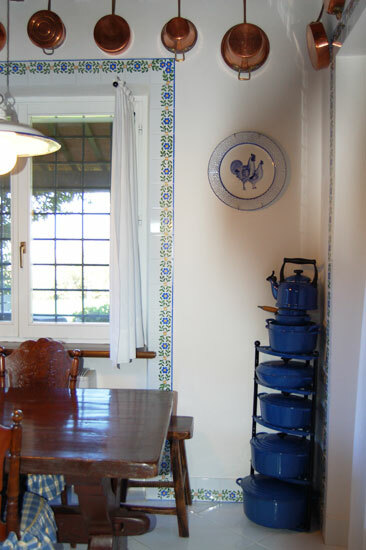 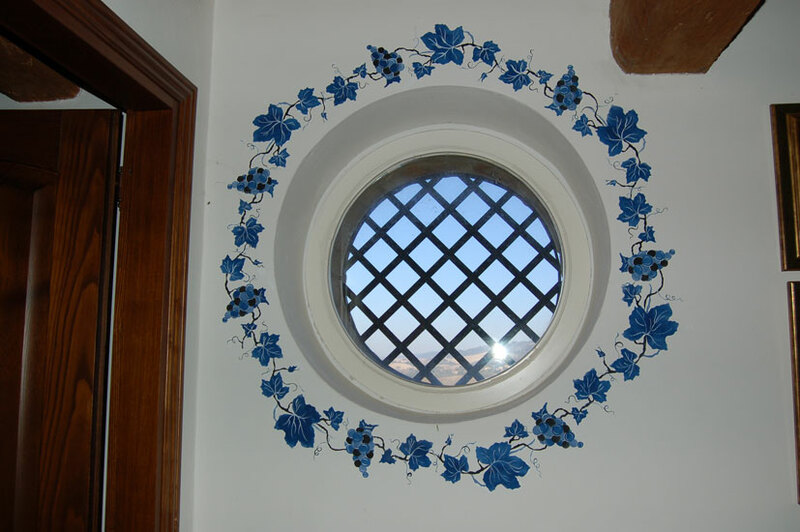 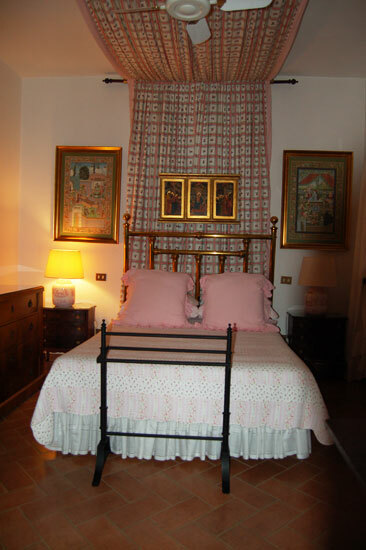 Villa Portici was originally an old farm house from the XVth Century. 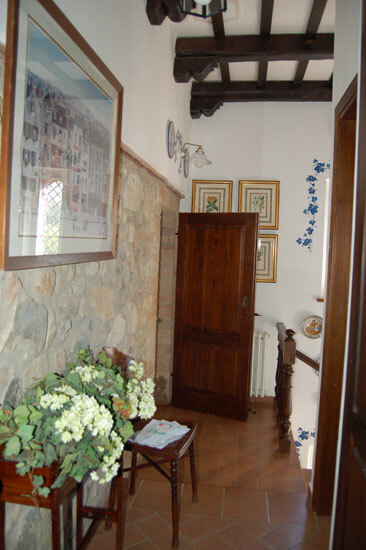 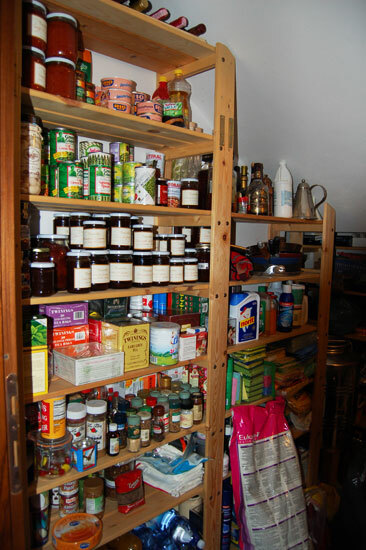 It has an area of 600 square meters and is divided into three floors. 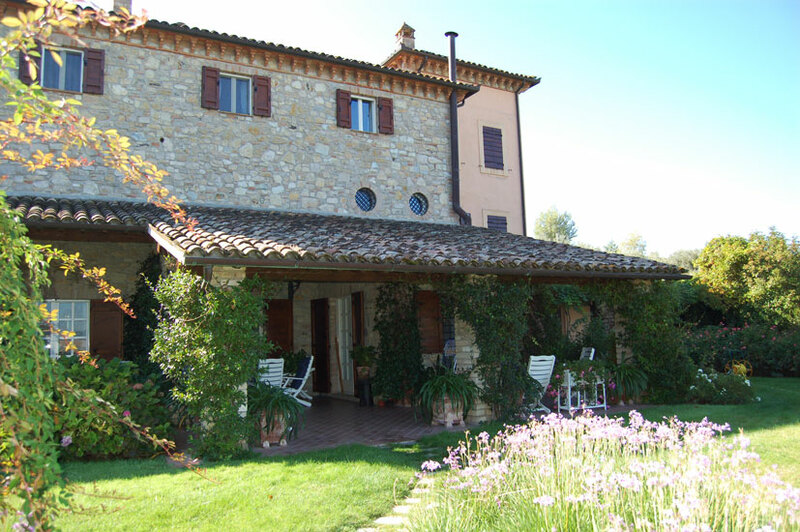 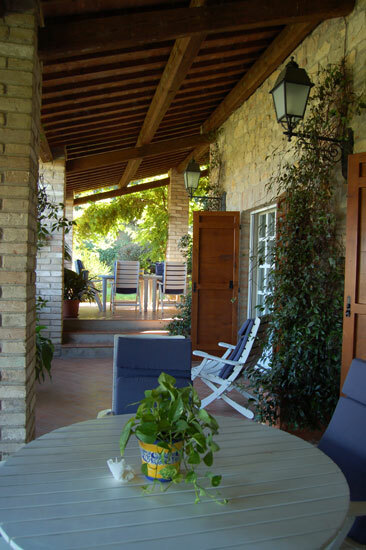 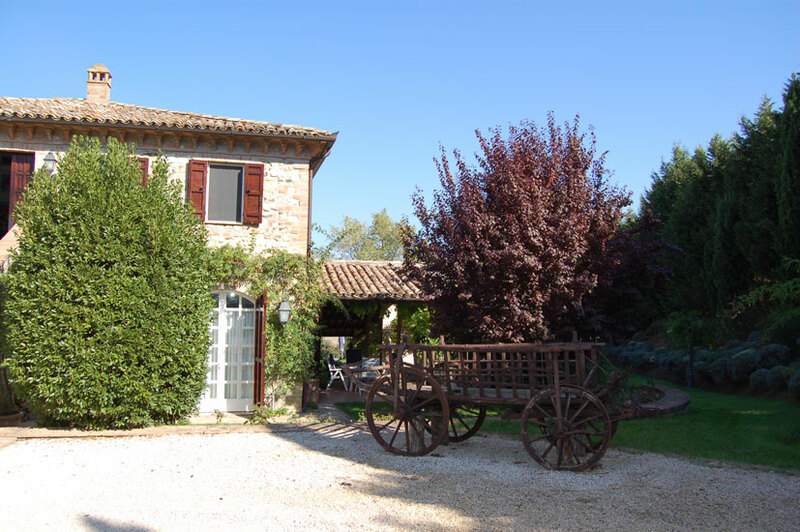 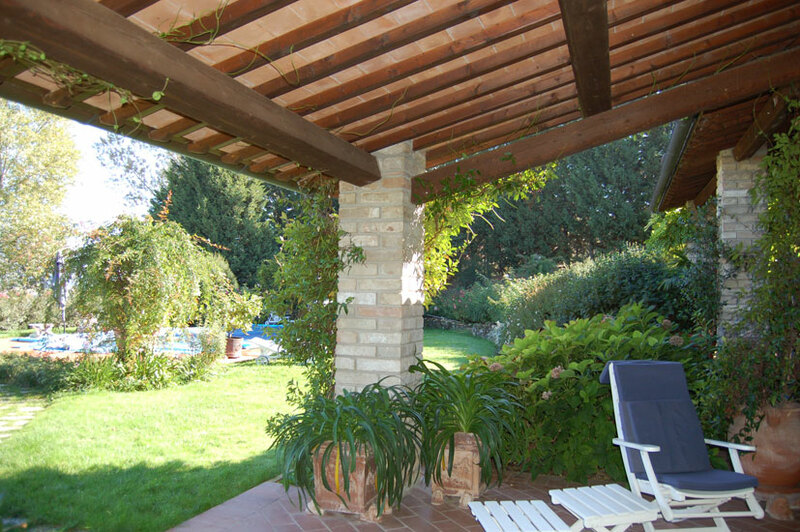 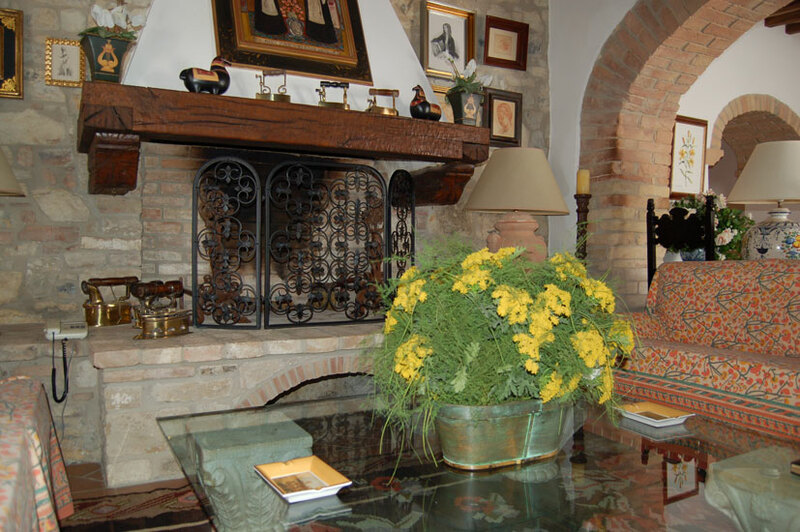 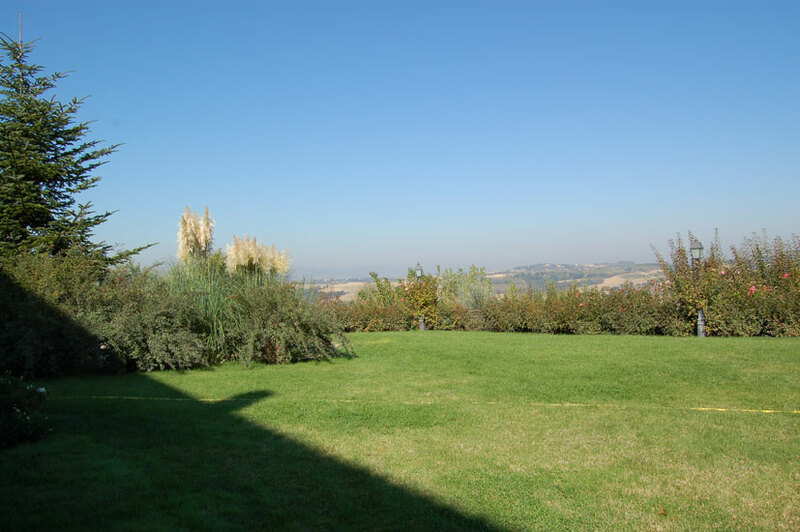 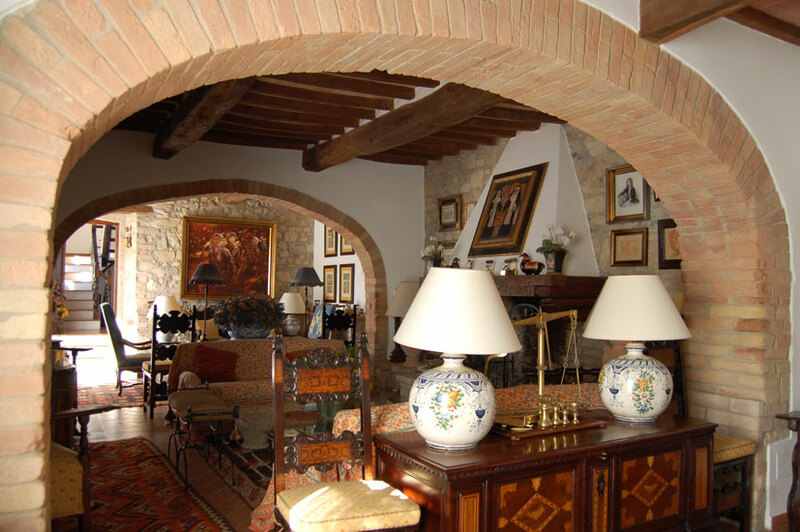 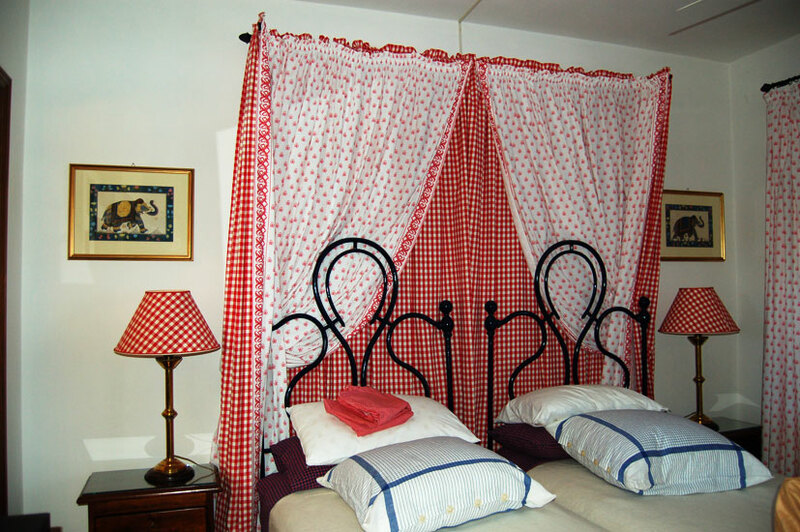 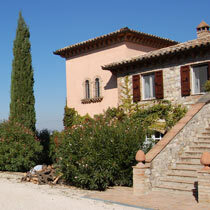 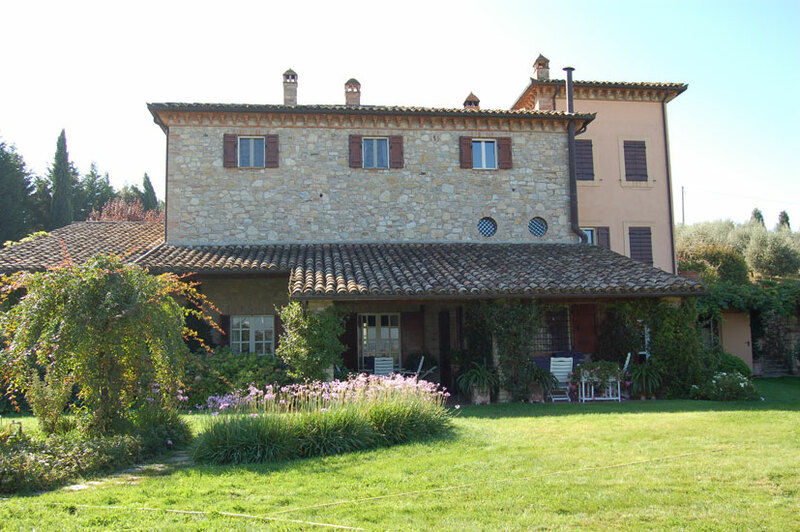 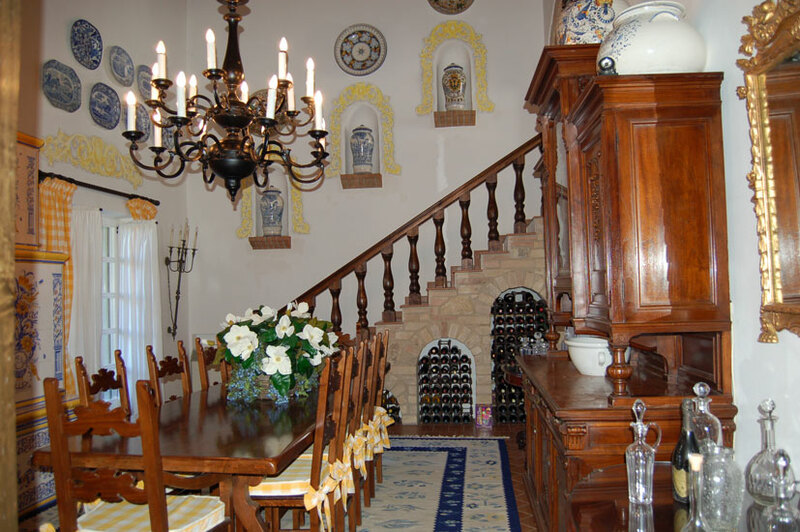 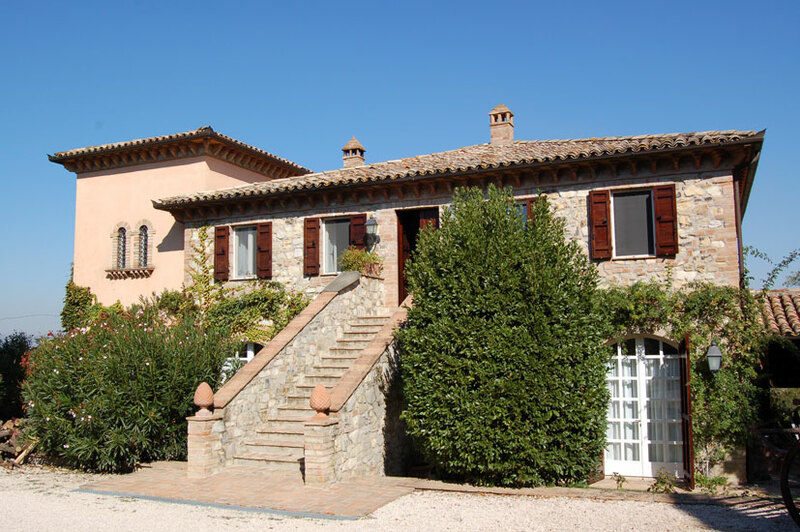 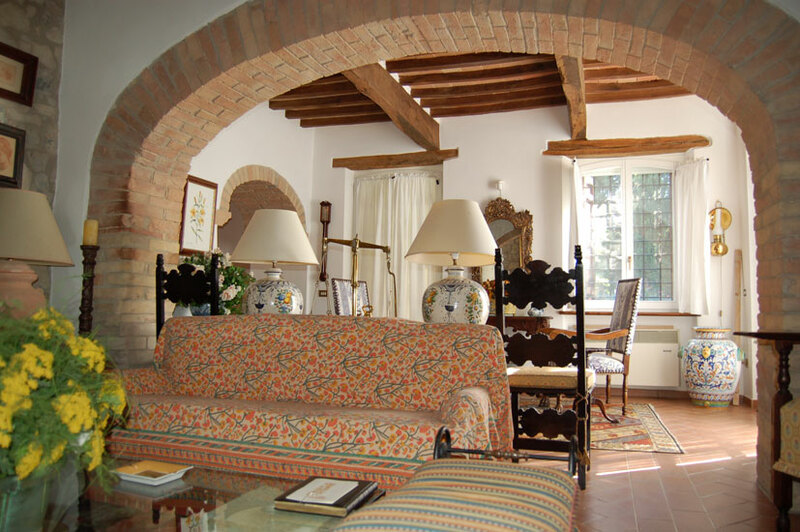 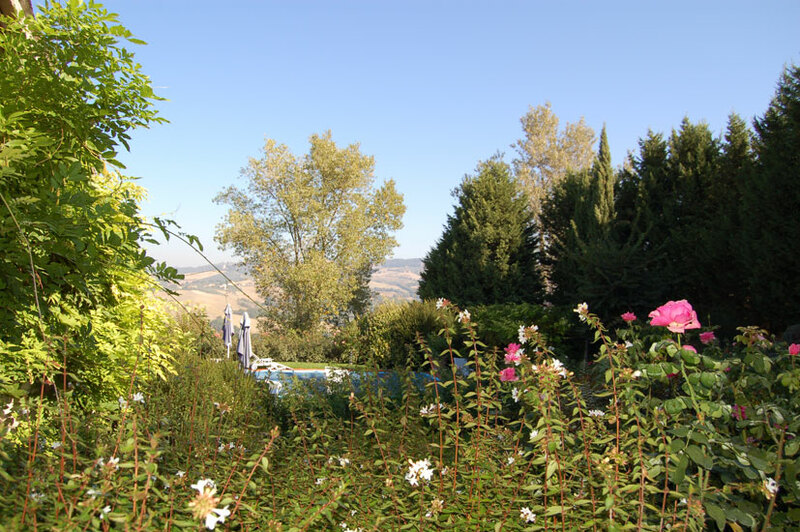 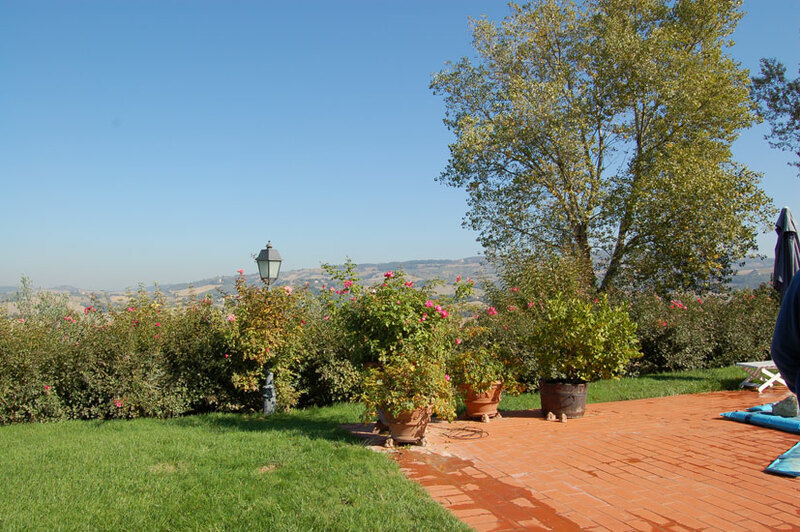 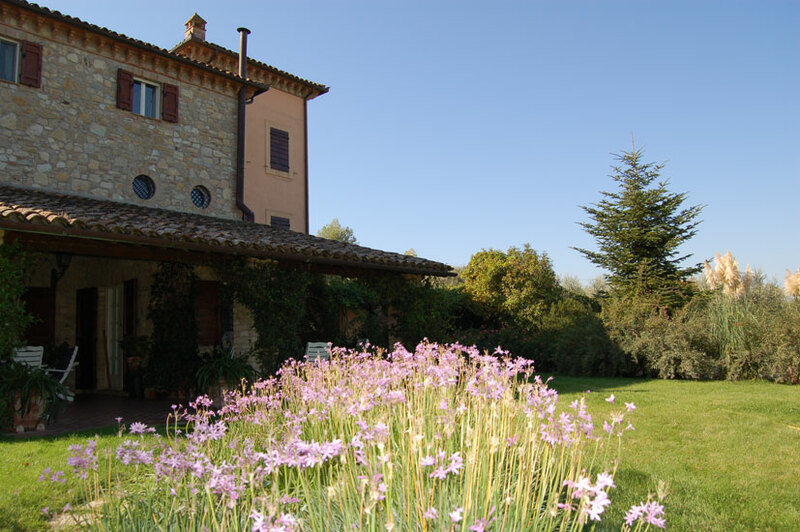 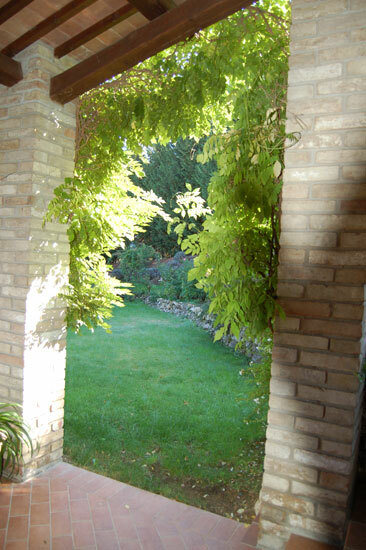 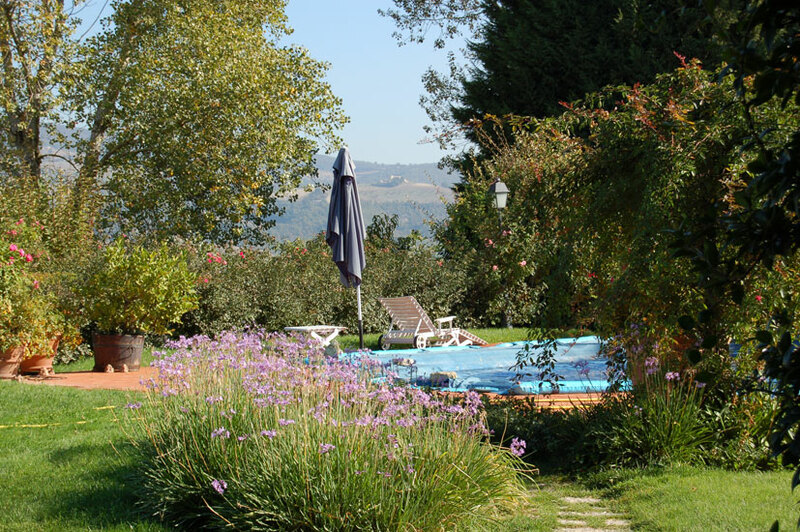 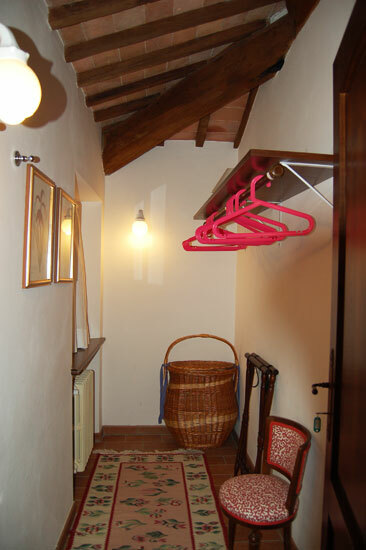 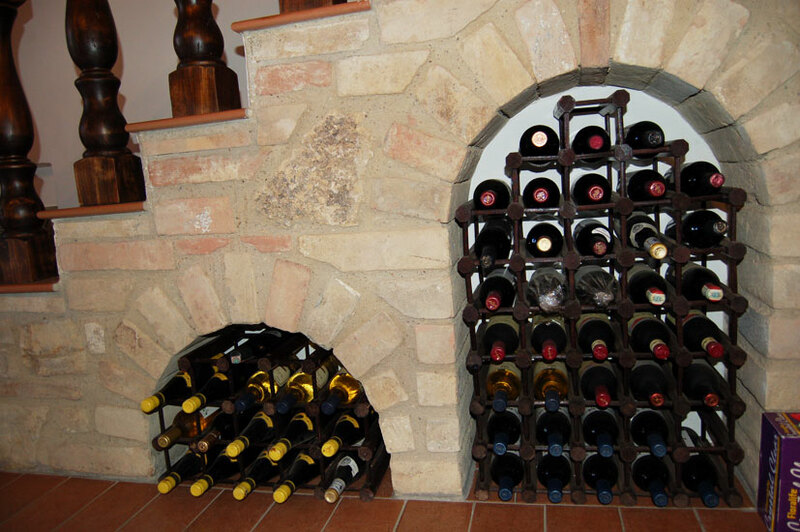 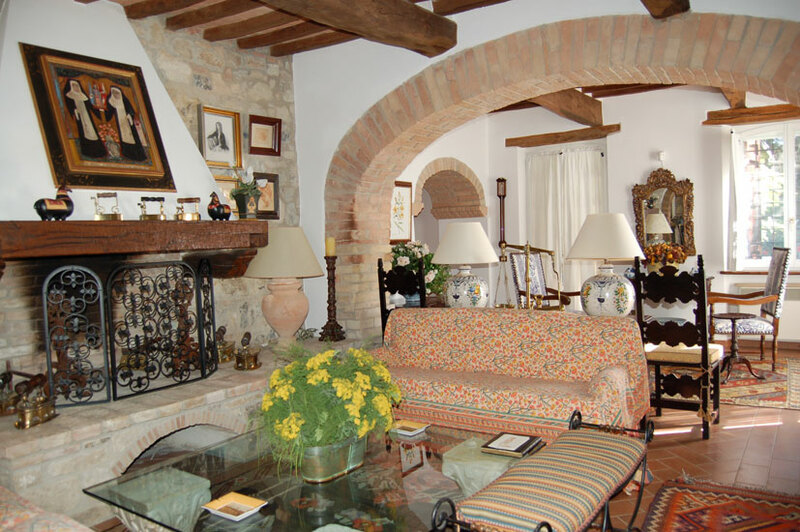 Located right in the "green heart of Italy" - Umbria ,and is approximately just 4 miles from the famous city of Todi. 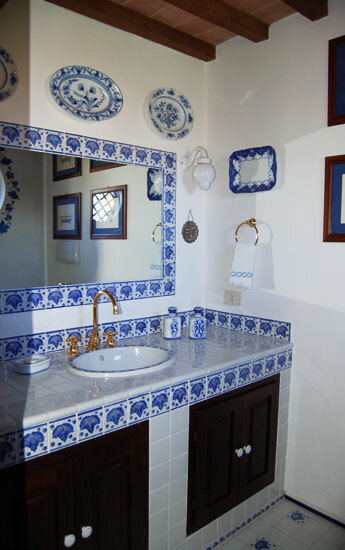 taste, and attention to detail. 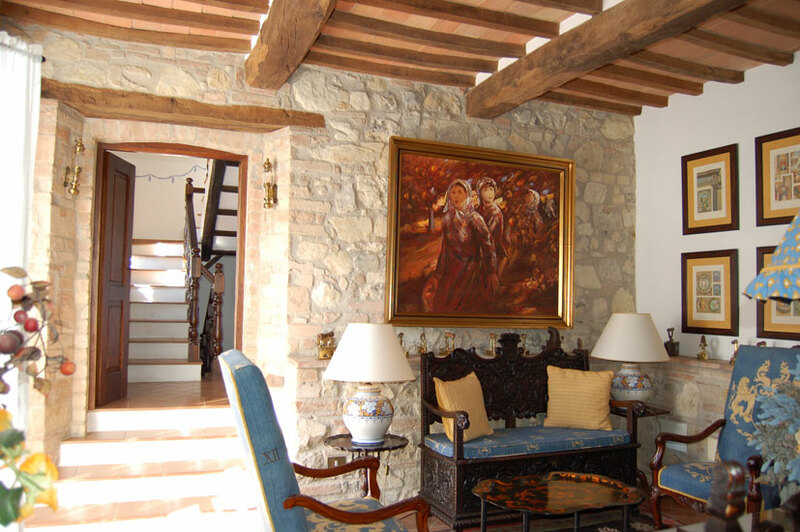 Especially with the use of old bricks and columns coming from a demolished Umbrian Convent. 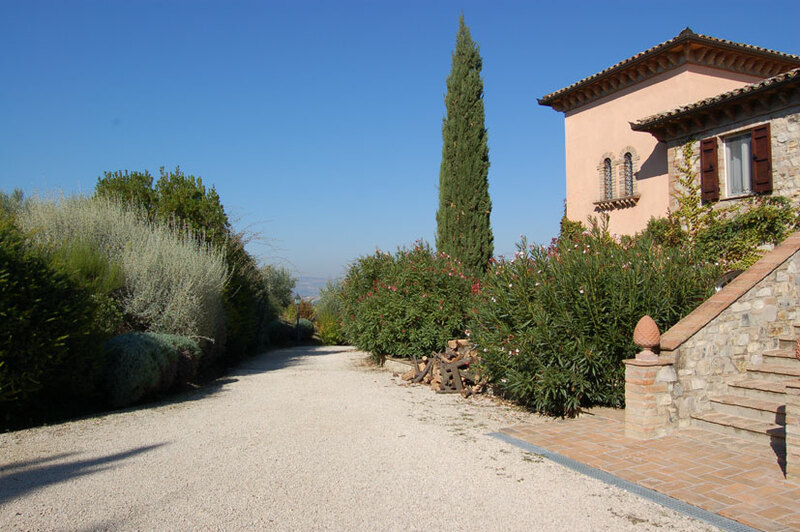 The house is surrounded by a magnificent and colorful garden with roses, lavender, wisterias, jasmines; fruit trees, and olive plants. 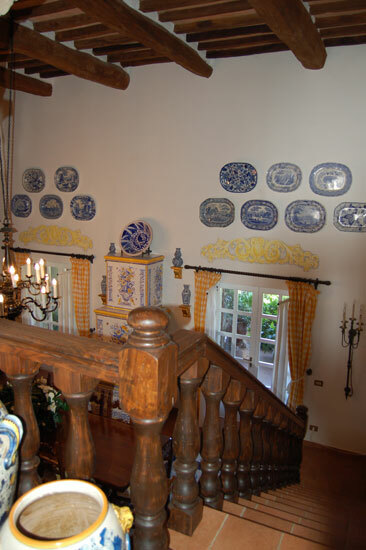 Its windows and balconies are particularly pretty.. 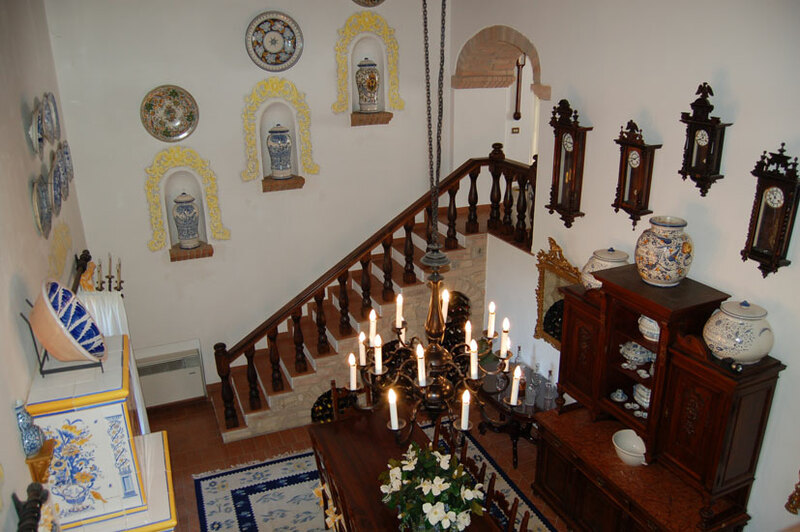 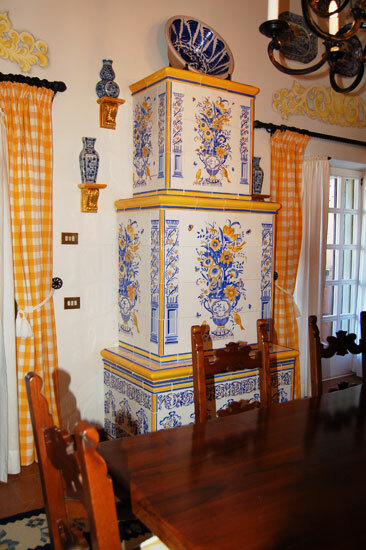 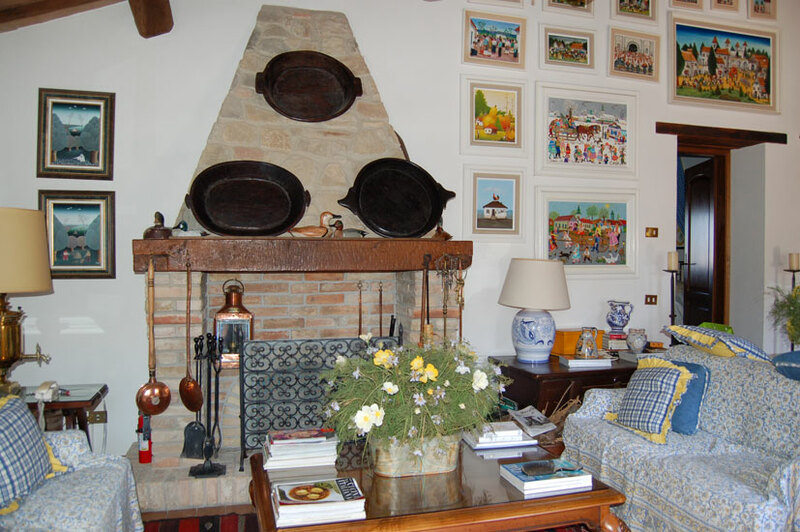 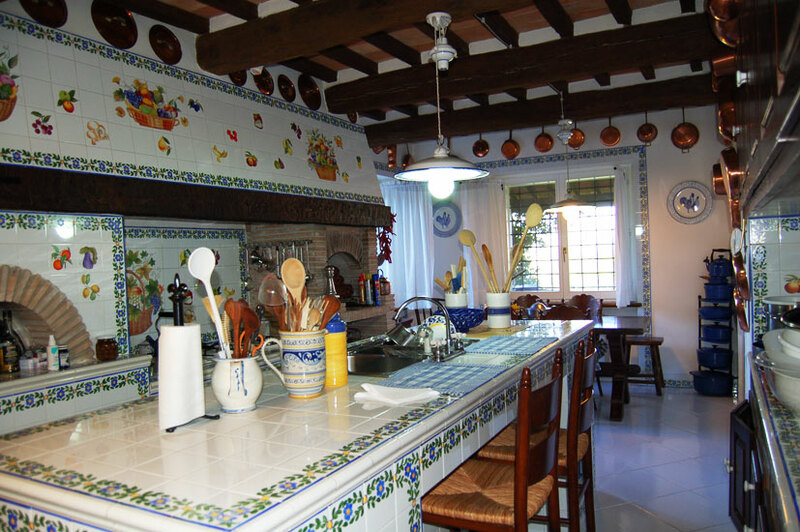 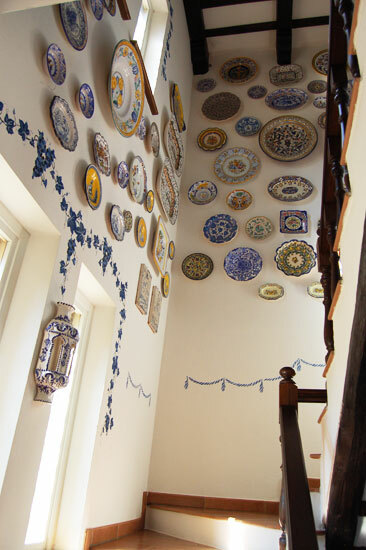 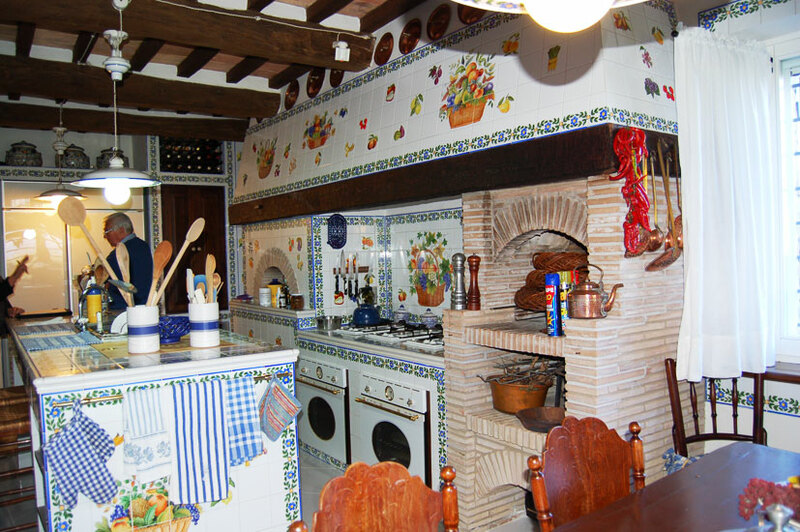 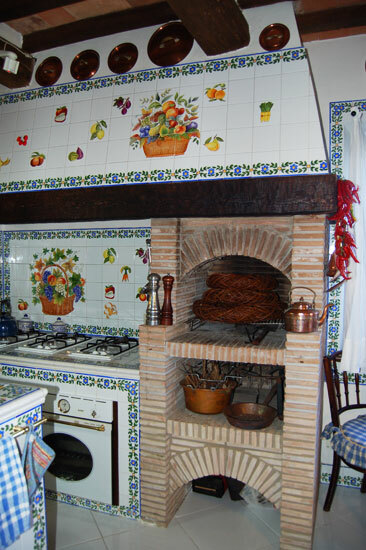 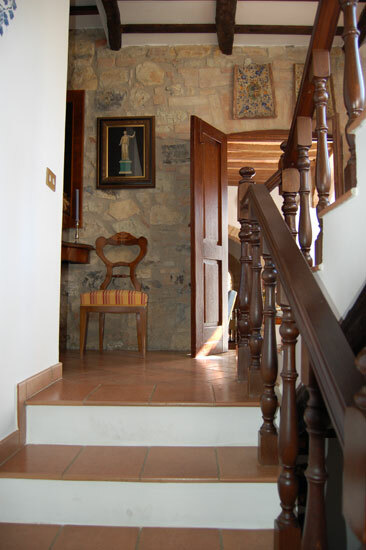 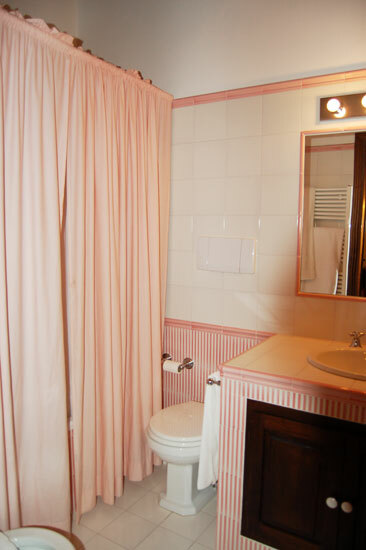 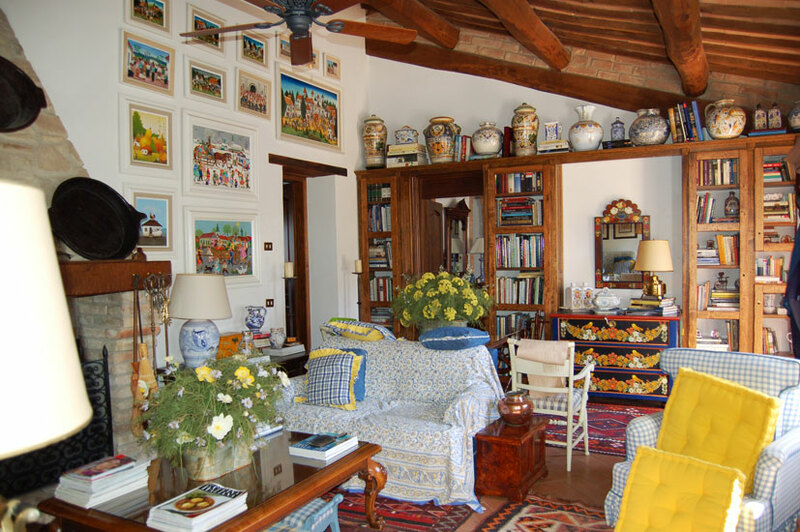 The delightful location of the house is absolutely unique and the house has been furnished with extreme care with pieces that could belong to a Museum. 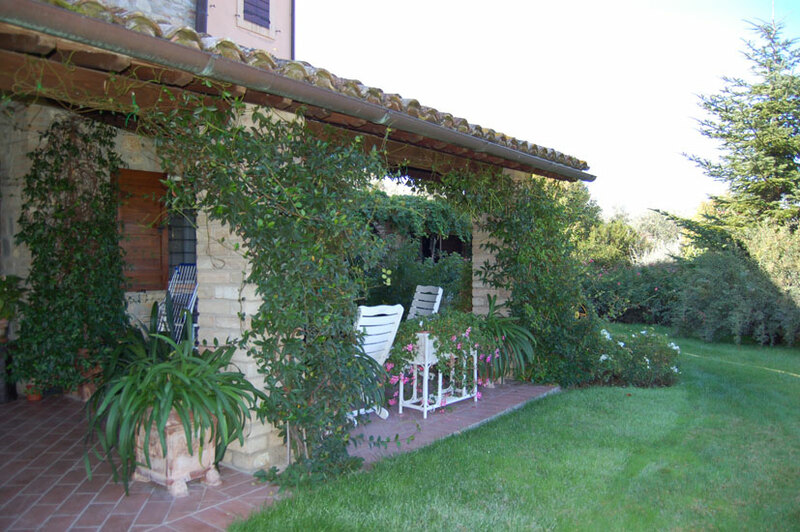 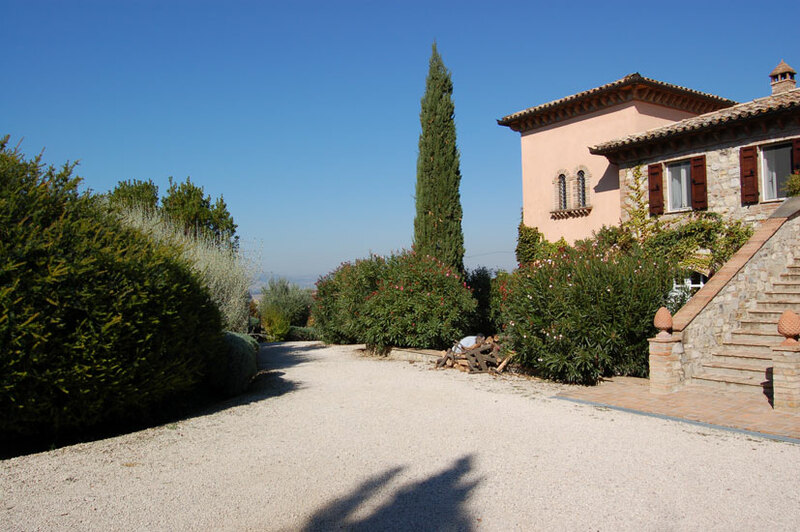 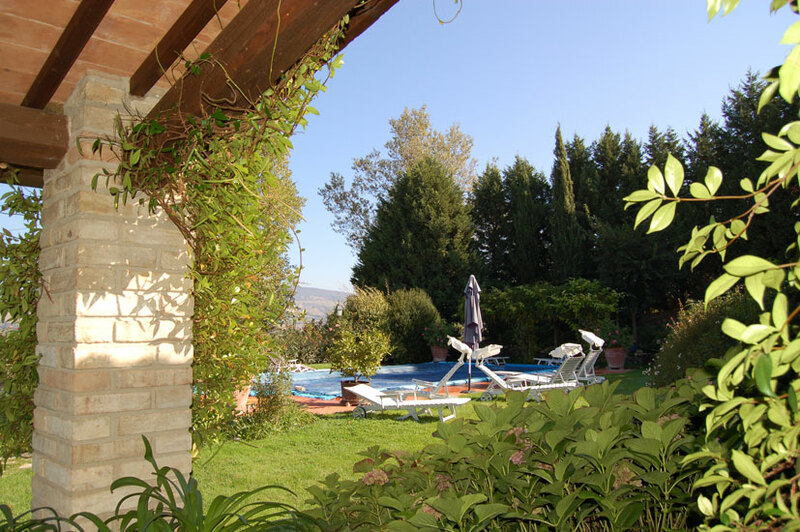 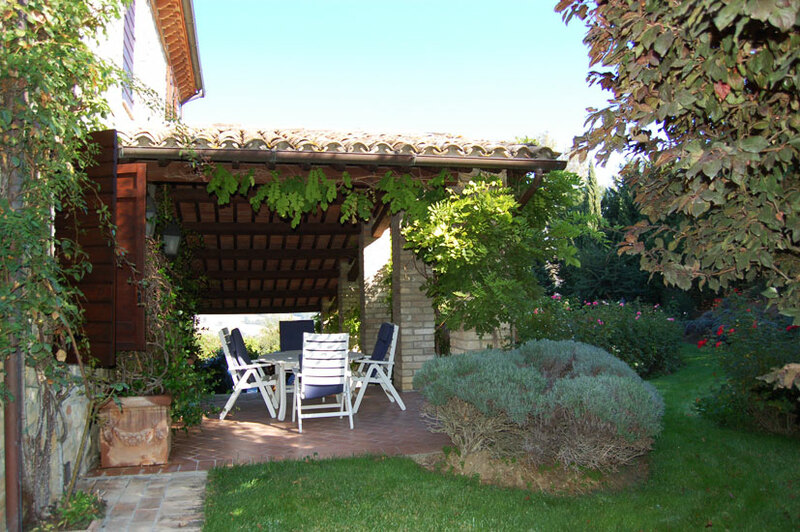 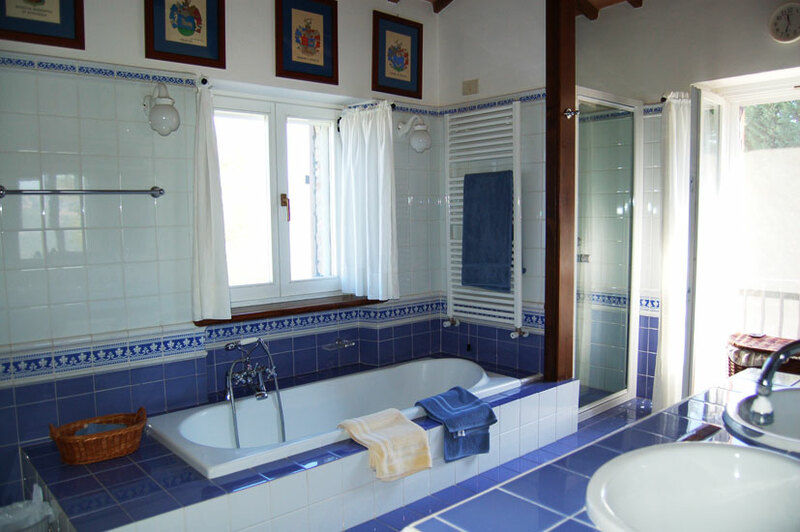 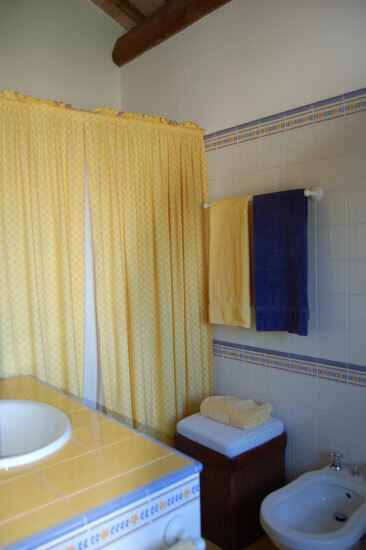 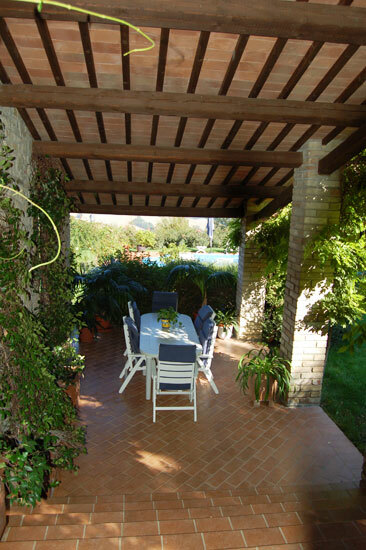 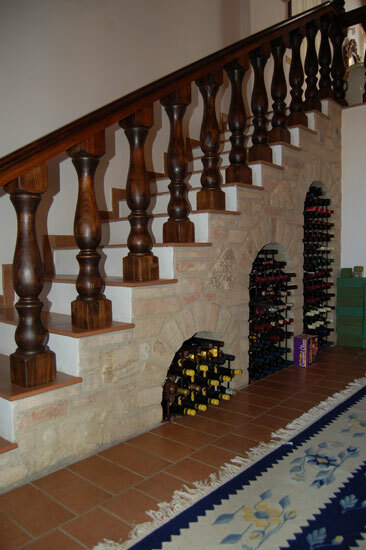 The villa is very private, peaceful and is set in the most beautiful surroundings.